Cars for the youngest patients! 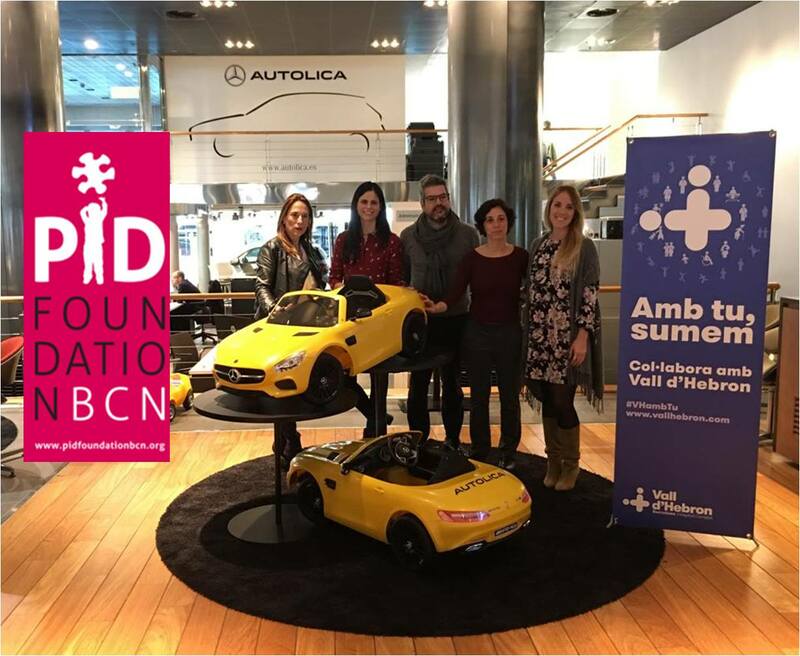 Mercedes-Benz Autolica Barcelona and BCN PID Foundation will deliver two electric Mercedes-AMG GT Roadster at the Vall d'Hebron Barcelona Hospital Campus so that the youngest admitted patients can move through the hospital in a funny way. Thank you very much Autolica for your solidarity!